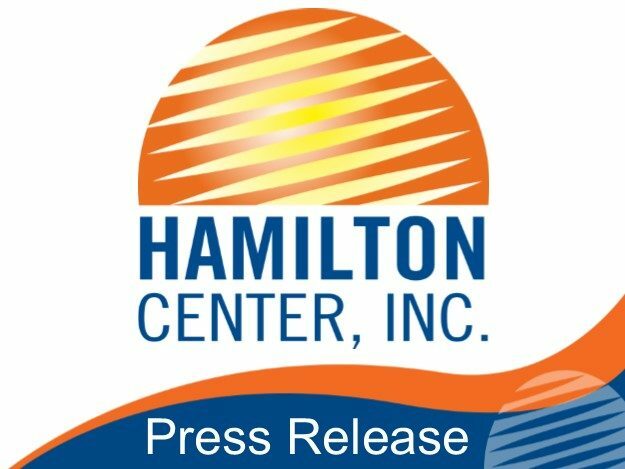 Hamilton Center will host an event on May 6 for Mental Health Awareness Month. The theme for the kick-off is “Fighting Back for Mental Health,” which is partly inspired by the current pop hit, “Fight Song.” The goal is to encourage youth to “fight off” the stigma of mental illness. The event will be held from 5-7 pm in front of the Hamilton Center CAS building at 500 8th Ave. in Terre Haute. Entertainment for the fair will include a flash mob of dancers, grades K-12. All area children and adolescents are encouraged to join in. Clinical Supervisor of Child and Adolescent Services Missy Burton said, “All children will have a part if they want to participate, even those with special needs.” Registration is open until April 30, 2016 to guarantee participants receive a t-shirt. Dancers are able to join the flash mob the day of the event as well. The event is for the entire community but is specifically aimed at children’s mental health. Burton said that is why she chose Rachel Platten’s “Fight Song,” because the lyrics describe young people taking back their lives. “Kids and parents need to know that it is acceptable to seek mental health treatment, and they can find support here. They are not alone,” said Burton. Community partners will provide informational booths at the event, among them a car-seat clinic and Purdue Extension’s own Professor Popcorn. Free food and drinks, a bounce house and fire truck also will be featured. For more information about the event, Mental Health Awareness Month or Hamilton Center, please visit nextfly.net/hcf or call 800-742-0787.